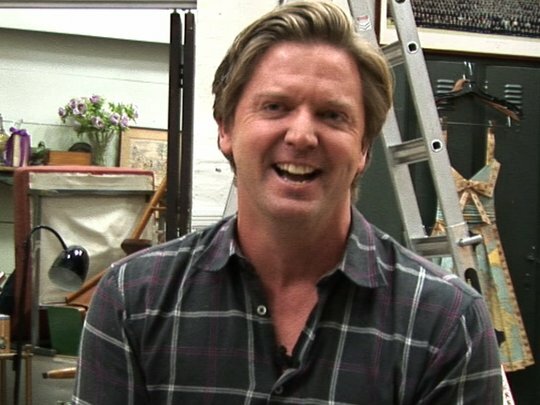 Actor Michael Galvin is Shortland Street’s longest-serving actor, having played Dr Chris Warner on the soap for most of its 20-something years. During that time on the show, his character has survived four marriages, drug-dealing, an emergency tracheotomy, and earned the title ‘Dr Love’. Outside of Shortland Street, Galvin has written stage plays and appeared in TV series Cover Story and feature film The Climb. This video was first uploaded on 22 May 2012, and is available under this Creative Commons licence. This licence is limited to use of ScreenTalk interview footage only and does not apply to any video content and photographs from films, television, music videos, web series and commercials used in the interview.